Christmas may be the busiest time for businesses, but this does not mean that at the end of the holidays everyone comes out a winner. This is why small brands need to look for different and innovative ways to put their name out there and compete with the bigger brands. 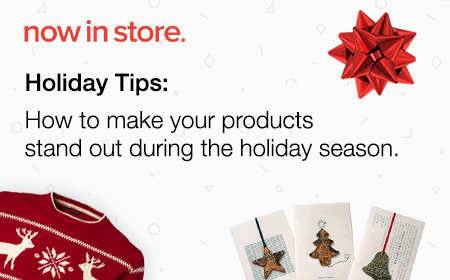 Here are five tips to make your products stand out this holiday. Holiday shopping can be very stressful for customers and an overwhelming amount of product choices can take all the joy out of the holiday season. This is why one of the best things you can do to help them filter through all of the clutter is to create content. It seems like a simple concept, but creating content in the form of blog posts or videos is one of the most important things you can do to attract and retain customers. Tell them about what separates your products from the rest or create a comprehensive guide that shows which of your products are catered to a specific group and why. This will help your customers by allowing them to find what they need for each person they are shopping for without having to deal with the hassle of crowded holiday shopping. Christmas giveaways and special offers are not only good for your customer’s bank account, they can also help them save time. Offer your customers product bundles that cater to different needs and audiences. Shoppers have a limited amount of time available during the holidays and the easier and quicker they can accomplish their shopping goals the better. Bundles will allow you to separate your brand from the rest and offer a more streamlined shopping experience. The holidays are a time for sharing and no one does that better than small businesses. Show your customers how your products give back to the community, how they support local industries and how they have a positive impact on those around them. Buyers will value the fact that their shopping is not only going to please their love ones, but will also make someone else’s holiday season better. 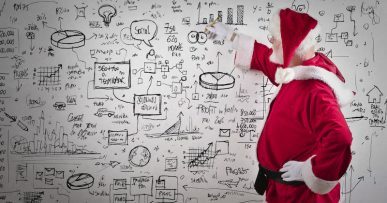 Everyone loves the holidays and you should make it clear that your brand loves the holidays too. Start by adding holiday themed images and slogans to your Etsy or Shopify site. Redesign your logo to make it look seasonal and even create a few products to showcase specifically for the holidays. All of these small details will help you set your brand apart from the others that are not embracing the holiday season. The holidays are great for keeping in touch with family members or old friends so why not do the same with your previous customers. Start the holiday season by going back to the people who have already purchased or liked your products and let them know how much you care. 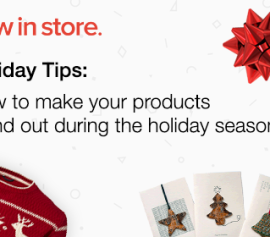 Tell them about all of your special holiday giveaways, promotions and products. 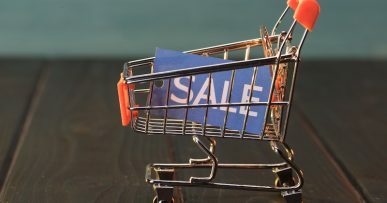 You can even offer them special holiday deals to spur new purchases and keep them engaged. Keep in mind that these customers, with a bit of work, can be turned into brand ambassadors and help you attract new customers in the future.